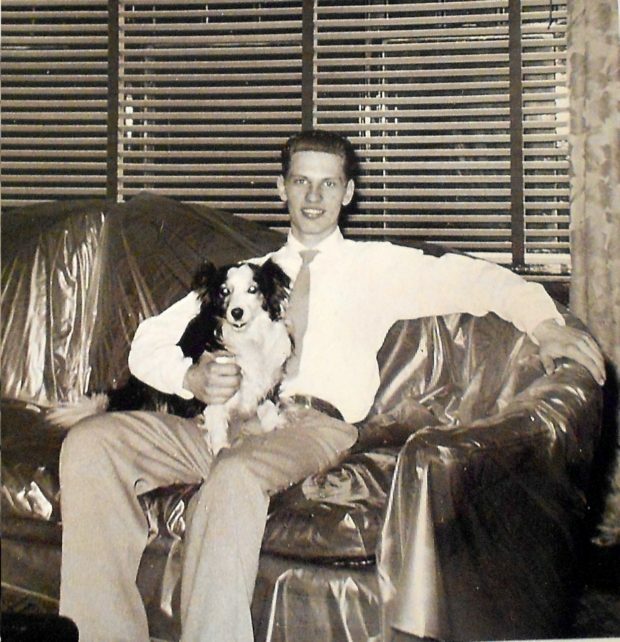 Also in fondest memory of James William Lester July 1871-April 14/15 1912. Titanic Victim. Third Class. Lost at Sea. designers who perished with the entire Harland & Wolff “Guarantee Group” on 15 April 1912. Learn heretofore unknown intimate and heart-rending accounts of the Titanic tragedy and Edwardian society as Ms.
Vanaria accurately recreates the life and times of Helen “Nellie” Andrews. Andrews, Barbour & Harland family members. Lester family. Each presentation is unique and the duration usually varies from 45-90 minutes. Performances & interactive presentations with artifacts are available for all age groups including assisted living facilities, nursing homes & special needs groups. Victorian/Edwardian themed tea parties/socials available for any holiday of your choosing. Truly step back into time and experience what it was like to be a part of Victorian/Edwardian society with Mrs. Thomas Andrews Jr.
Ms. Vanaria’s credits and appearances include, among many others, presently “The Life & Times of Mrs. Thomas Andrews”, Robert Ballard’s famous “Titanic Revealed,” the Broadway musical “Titanic,” Voice over artist for “Titanic, Pride of the White Star.” Member of the Titanic Speakers Bureau. Exhibitions of her meticulously restored Edwardian clothing have appeared around the world and she had numerous Titanic artifacts on continuous display at “Titanic the Experience” in Orlando, Fla.
Denise is a antique clothing restoration specialist as well a consultant/ historian on Victorian/Edwardian society including fashion, proper mannerisms, ladies etiquette, daily living & practiced holiday traditions. Denise Vanaria is recognized by the National Association for Professional Women. *Fees are variable depending upon the nature and length of the desired program; venue location; travel expenses; as well transportation of artifacts. Whenever possible, Titanic-Mrs. Thomas Andrews, makes every effort to work within the client’s budget. 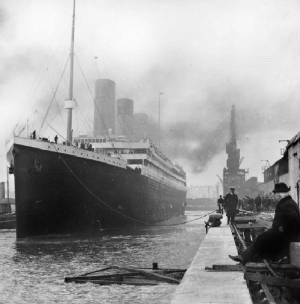 Titanic-Mrs. Thomas Andrews most graciously welcomes your antique clothing & accessories donations. 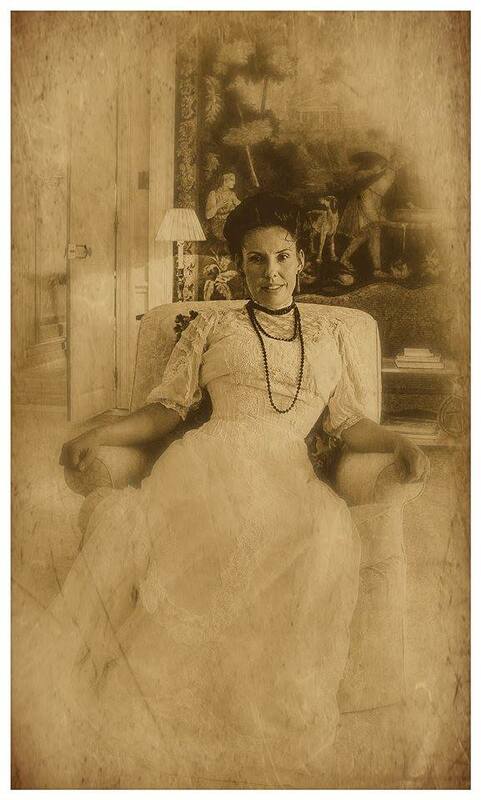 Nellie’s 2010 portrait photo taken at writer Edith Wharton’s estate “The Mount.” Photo edited by Mark C. Fraser. 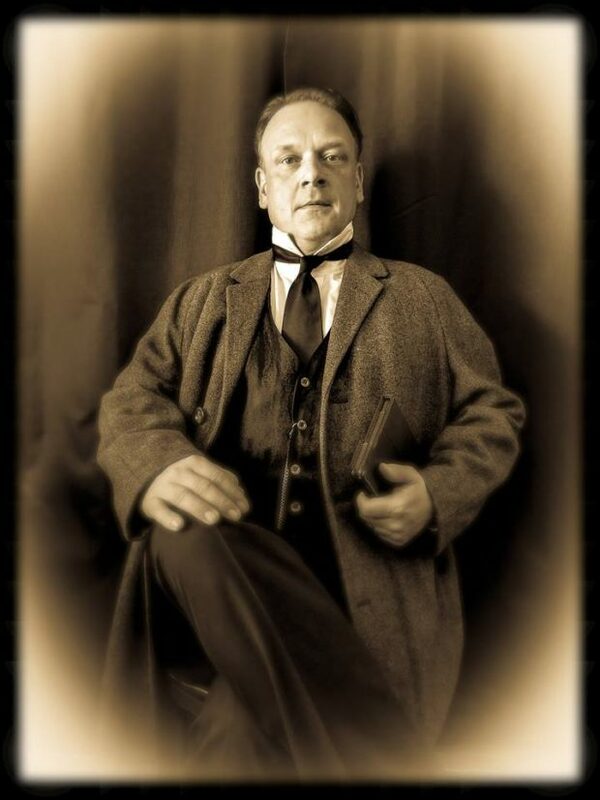 Mark C. Fraser as Thomas Andrews Jr.